New Construction Roof Installation - Baker Roofing & Construction Inc.
Are you constructing a new commercial building? Maybe you are interested in a new roof installation for an existing commercial roof. Either way, Baker Roofing & Construction Inc. understands that your new roof installation is an investment in your commercial property and in your business. Baker Roofing installs each roof with premium materials, expert workmanship and industry specific guidelines. Your new commercial roof will add value to your building, and security for all that is under it. Building a new commercial building is a very different than construction of a residence. Almost everything is different, from permits and laws to construction styles and roofing materials. When designing a commercial building, the roof is a major component of design. It probably will do more than cover the building; it will likely hold the HVAC system and more. It will need to be practical, watertight, and safe to walk on. If the commercial building will have a pitched roof, the valleys will need to be watertight, and the materials will need to be based on the pitch and several other factors. Making the decisions regarding roof type requires a roof construction specialist experienced in commercial roofing. The professionals at Baker Roofing can and will advise you on the best roof for your commercial roof installation. If you are shopping for a new roof on your existing commercial building, Baker Roofing & Construction Inc. is your expert here as well. You may want to upgrade from your current roofing materials or stay with the same and simply update. Either way, Baker Roofing will provide honest advice to you on commercial roofing materials, structure, design and cost. Baker Roofing & Construction Inc. is trained and experienced in all types of commercial roofing systems. 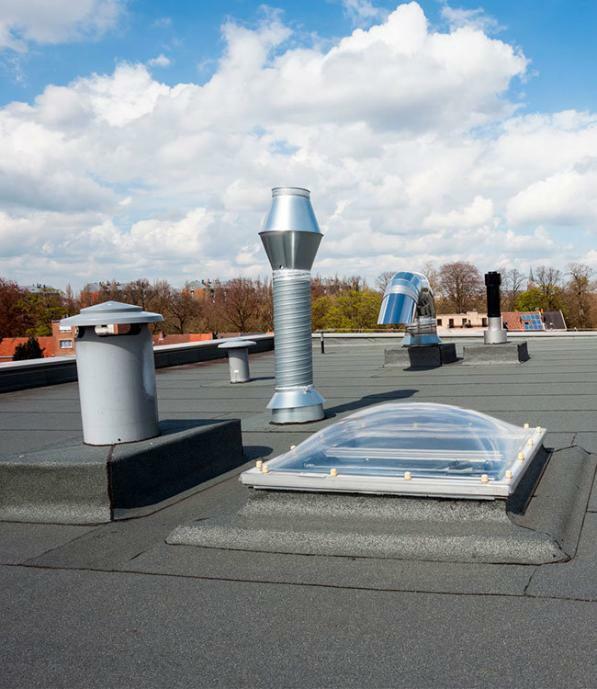 Baker Roofing also offers energy efficient commercial solar roofing systems. To learn more about see our commercial solar roofing service page. Every commercial roofing project offered by Baker Roofing & Construction Inc. comes with all material manufacturers’ warrantees and a 5-year workmanship warranty from Baker Roofing. 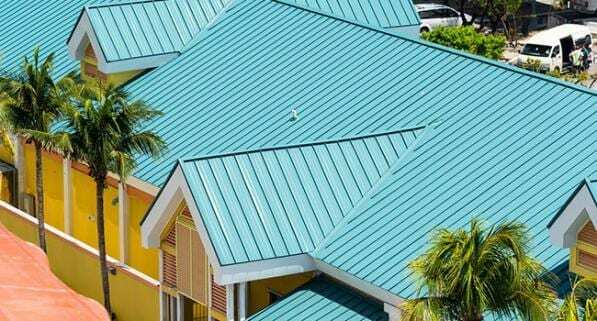 It is imperative to us that the builder and owner of each commercial roofing project has confidence in the premium materials and expert labor behind the job. Baker Roofing & Construction Inc. is licensed and insured. We always work within state and local laws and regulations. Baker Roofing is the experienced commercial roofing company to use for your commercial roofing project. We are the last roofing company your business will ever need. For more information or a free commercial roof installation estimate, contact us today!